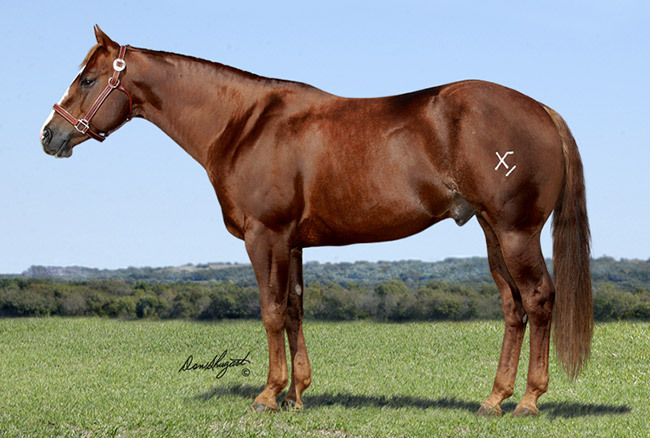 CuttingHorsesForSale.com :: #1 Website for selling of quality cutting horses! #1 website for selling of quality cutting horses! List your CD Lights offspring for sale for FREE on CuttingHorsesForSale.com! Content copyright � 2013 CuttingHorsesForSale.com. All rights reserved.